MP3 players have evolved from clunky apparatus to store your digital music to sleek, highly-portable devices that can store thousands of media files, play music and video, store pictures and come with games, wi-fi access and radio stations. 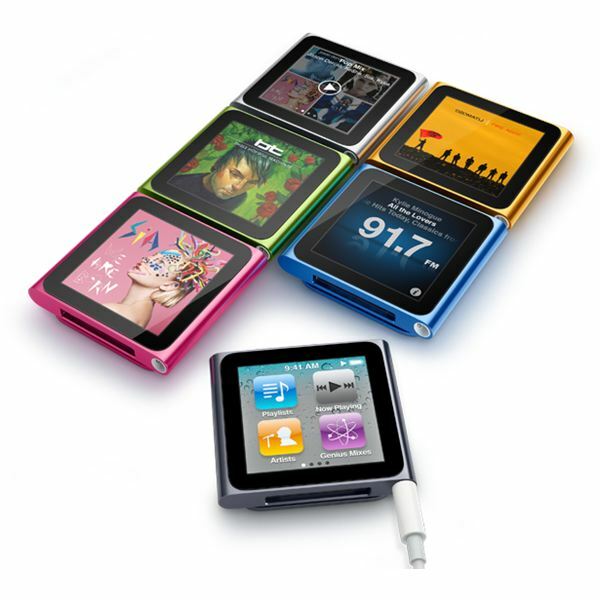 The most well known MP3 player may be Apple’s iPod but there are numerous other devices and brands to choose from. Bright Hub’s buying guides and reviews allow you to explore the many choices of MP3 players, digital walkman and media players available including Microsoft’s Zune, Sony and Sandisk players as well as Apple’s iPod. In addition to reviews and tutorials on MP3 players, also find detailed information about the many accessories you can use with your media devices. Read reviews and find info on speakers, headphones, loading docks, car audio systems and other accessories compatible with your MP3 player! Bright Hub’s tips, guides and reviews will help you along the way! Are you looking to replace an outdated MP3 player? Does your battery not hold up for more than a couple of hours, or worse, is your flash drive so small it can’t hold more than 100 songs? Whatever the reason, we’ve got you covered. Here are the best bargain MP3 players just in time for Christmas. As beautiful, well-designed and functional as Apple iPods are, it’s inevitable that sometimes you may experience problems. No matter what model or generation iPod you have, there are some easy fixes. Here, we take a look at common and not-so common problems and how to resolve them. After putting your running shoes on, it’s likely that your iPod isn’t far behind in your running armory. Even if until now you’ve only used it to play your favorite songs to help you up that pace, allow us to introduce you to some great running apps for your iPod that will change the way you run. With the emergence of free media, licenses and programs have become more accessible to obtain. 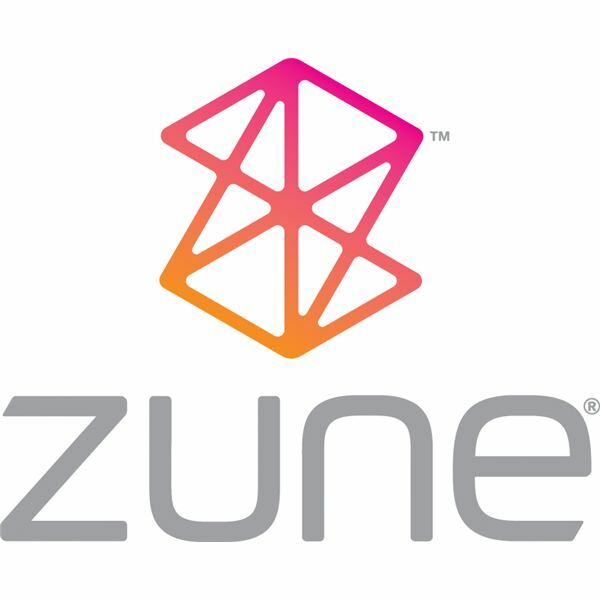 As a result, platforms like Zune have become mainstream in creating a more user-friendly way to watch shows on an “as-wanted" basis. 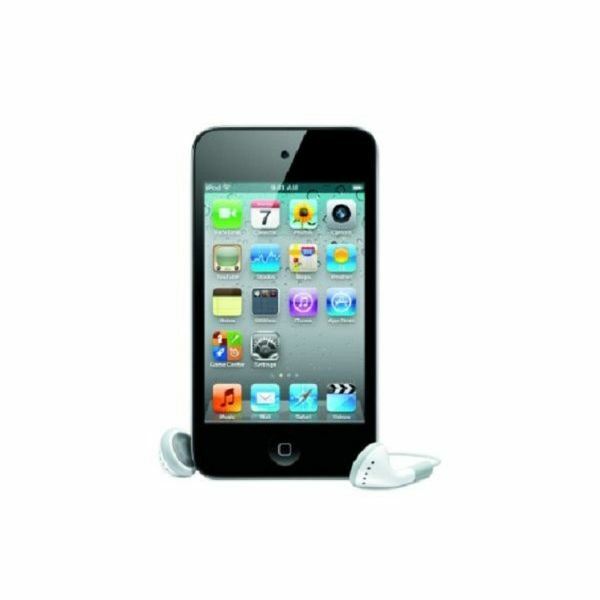 The Nano is the no-nonsense iPod that breaks down the basic media playback options with a much smaller size and price. The device is simpler than other iPod models, but it still has a slight learning curve. Check out this guide to learn various tips and tricks for the popular MP3 player. You’ve read the reviews, watched the keynotes, seen the commercials … but how much do you really know about the iPod? Think you’re an expert? Prove it by taking this iPod history quiz from Bright Hub! MP3 players are great for working, jogging or just sitting and relaxing while listening to your favorite tunes. Check out this SanDisk MP3 player guide, which covers everything from reviews, accessories, tutorials on how to use the device and even troubleshooting tips. 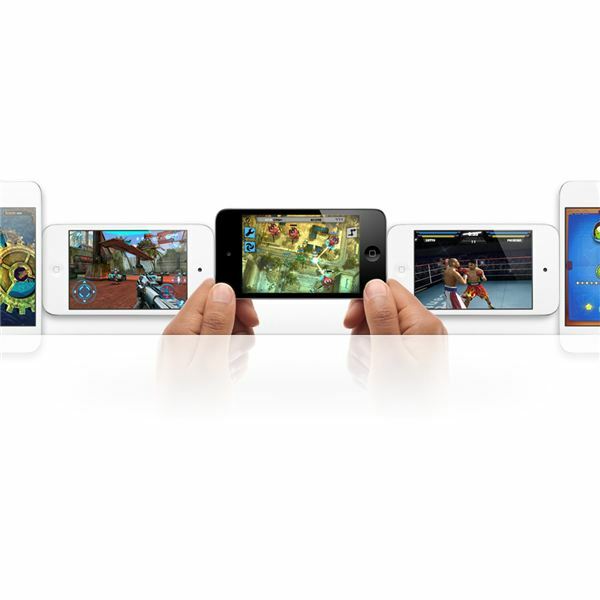 Now that you’ve got an iPod Touch, what is the first app you’re going to purchase? With over 100,000 available, scrolling through the drop down menus at the app store could take you months. Check out the proven winners in this complete guide to iPod Touch apps. MP3 Quiz: Think You Know Everything About MP3 History and Technology? So, you love music and have a huge compilation of MP3 files? Do you think you are one of those music smarts who know everything about this audio format? Take this quiz to test your MP3 knowledge. 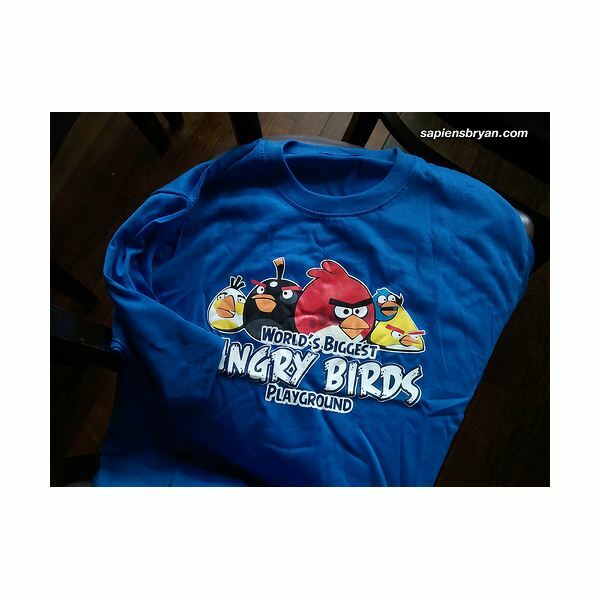 Due to the huge success of the iPod, many companies have created convenient and entertaining accessories for the popular MP3 player. This image gallery contains some of the most interesting and innovative accessories available for iPod owners. Knowing how to set up, manipulate, and work with your iPod in a variety of ways can make owning one of these MP3 players much more enjoyable. In this collection of guides, Bright Hub shows you how. 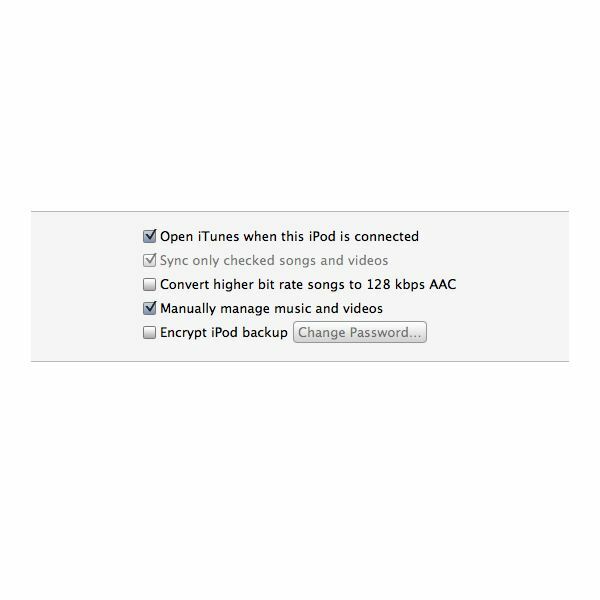 Do you have an iPod and want to listen to music on it without having to buy the songs? 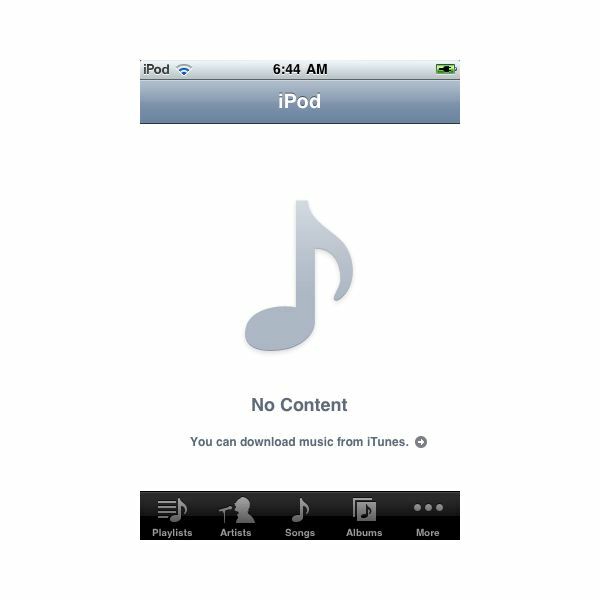 There are many legal options for having free music on your iPod and this article will point you to those options. The iPod started out as being a one computer device, but the new world is all mobile. 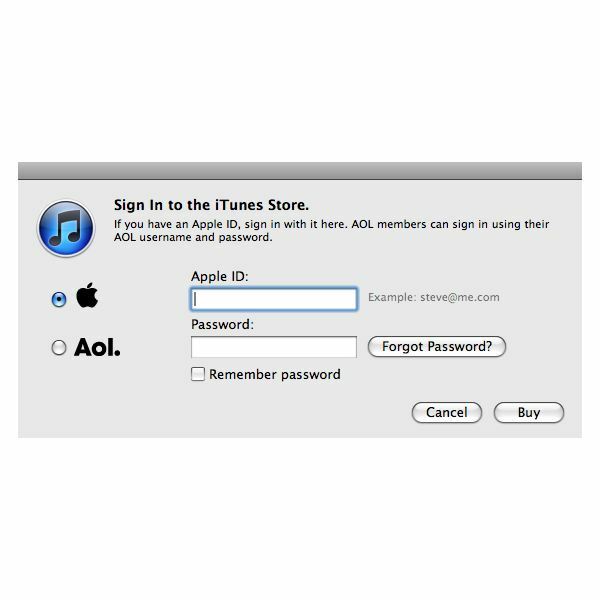 Here is a look at how to take your iPod Touch from one base computer to another. 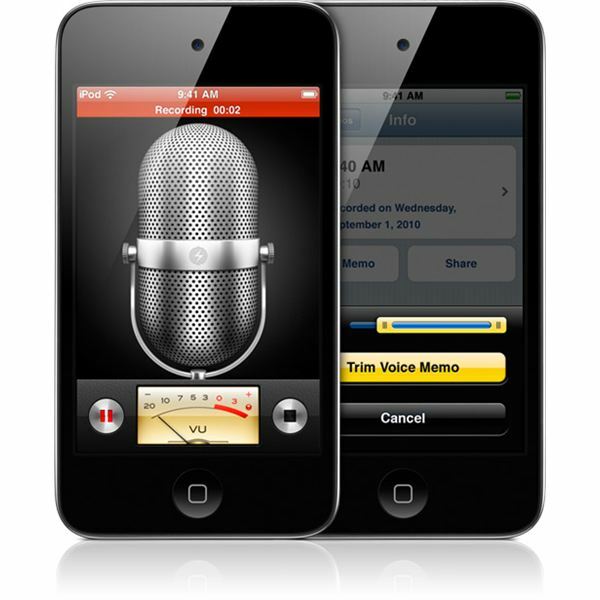 The iPod Touch has a built in audio recording app with the Voice Memo function, and this acts as a quick service audio recorder. Here are some tips for how to record effective audio with your iPod. The 4th generation of the iPod Touch is a unique device that has a lot of new elements, while building on its tradition. 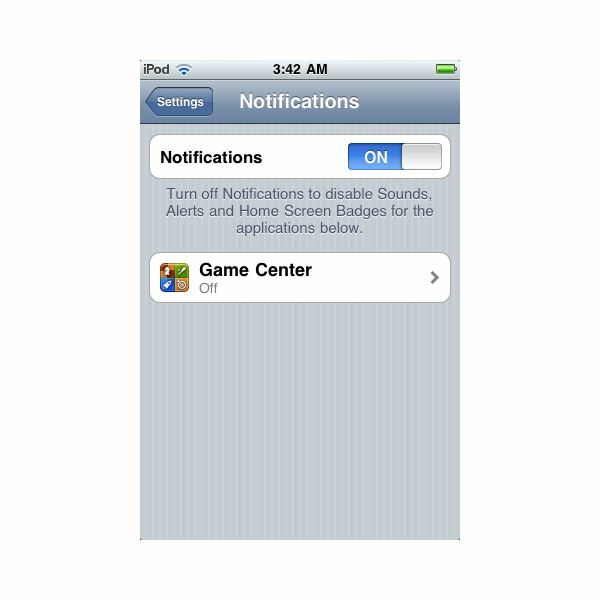 Here are some tips to get new iPod Touch 4 owners started. If I Buy a Used iPod Touch Can I Keep the Games? 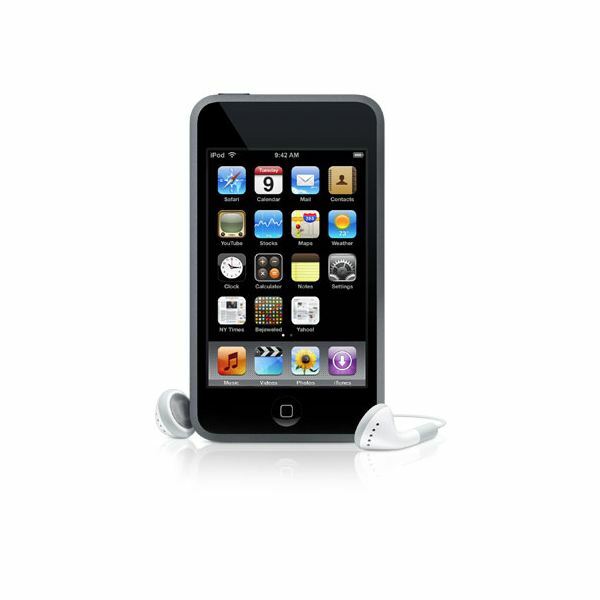 Used iPods have now become a huge market, but it is still debatable about what you get with it. Can you keep what came installed on it? Read on to learn more. Looking Under the Hood: How Does an MP3 Player Work? MP3 players are one of the most widely used electronic devices in the world, playing music and video while accomplishing many other tasks as well. 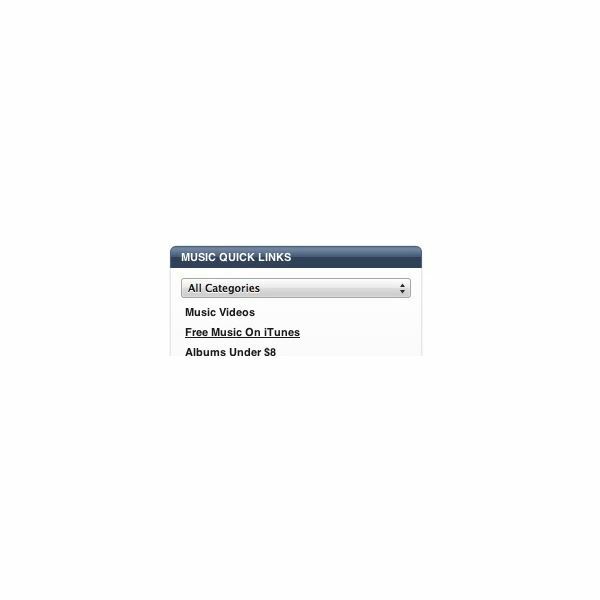 There are also many different music files you may have seen and wonder what they mean. Wonder no more as we show you the inner workings of an MP3 player. 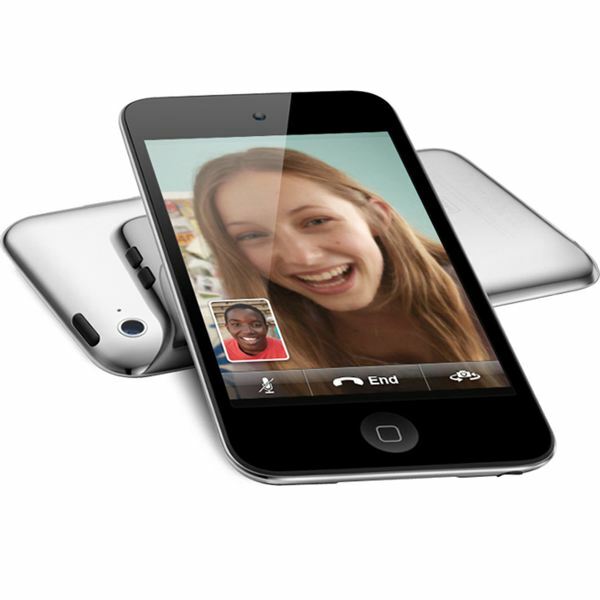 The iPod Touch does not have a regular text messaging tool – this is a feature that is uniquely for mobile phones. However, there are ways to send “text messages” on an iPod Touch, which we will look at here.